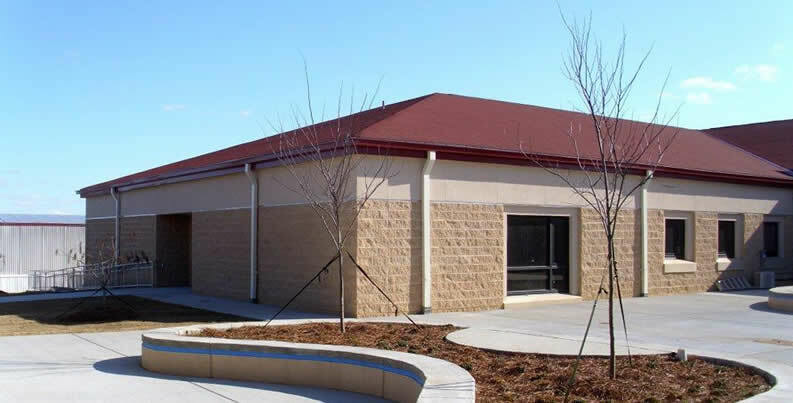 This project was a design/bid/build construction of a 12,000-square-foot addition to Albritton Junior High School at Fort Bragg, N.C. 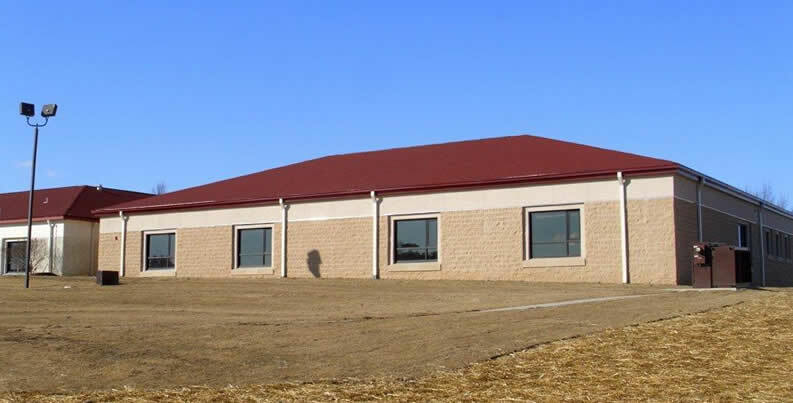 The new addition supports an additional 200 students with six general purpose classrooms, a science lab, a computer lab, restrooms, custodial space and space for network hardware. 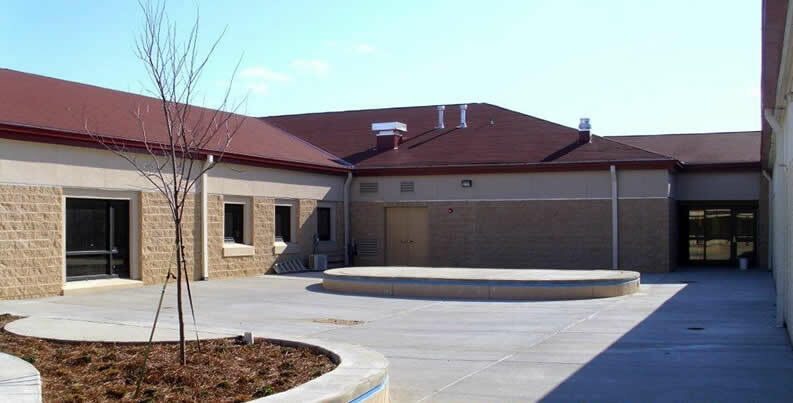 Work included all site work, storm water measures, utilities, reinforced concrete foundation, structural steel framing, walls, roof trusses and asphalt shingle roof. Also included was high efficiency and energy saving HVAC, mechanical and plumbing systems, electrical and lighting systems, high quality and durable interior finishes and fixtures, windows, doors, sidewalks, parking lots, signage and landscaping. 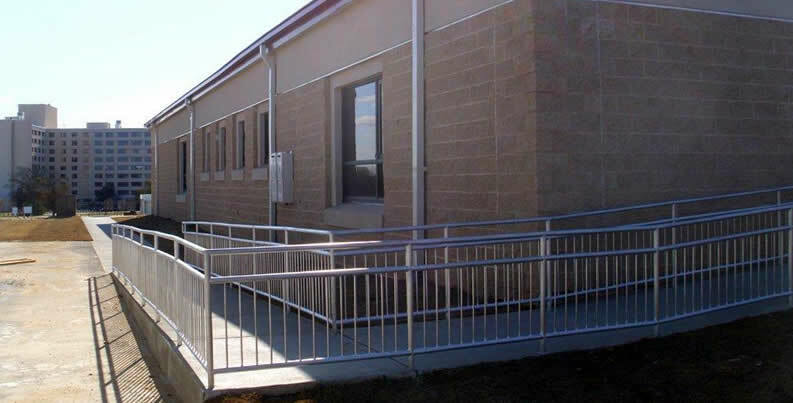 Project was completed on budget and fifteen days ahead of schedule..